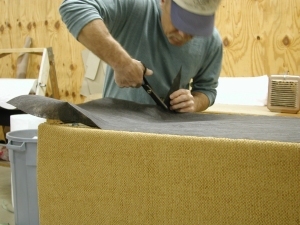 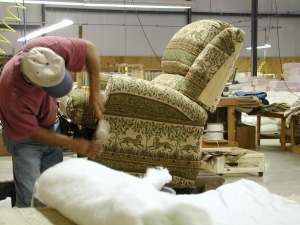 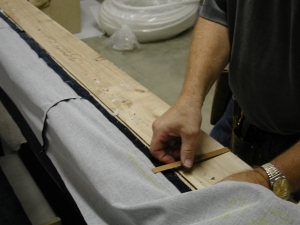 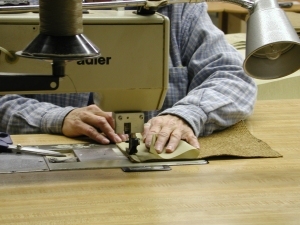 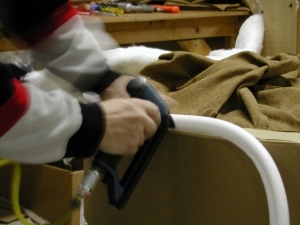 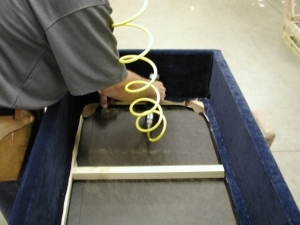 Three generations of North Carolina furniture manufacturing experience ensures the highest quality product. 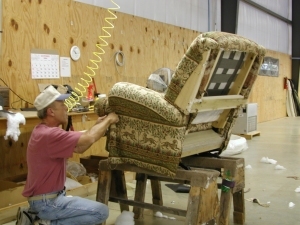 Quality furniture produced by skilled craftspeople is a concept the Fry family has lived by for over 80 years. 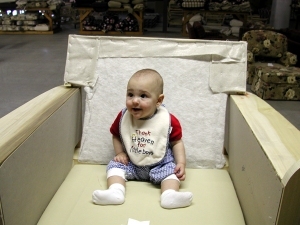 starting out in quality control!